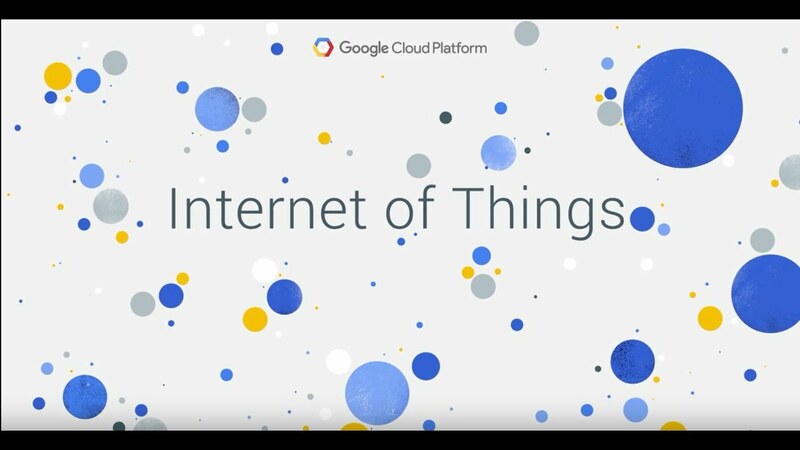 Google has announced that it intends to acquire the Internet of Things platform Xively in order to expand its own Cloud IoT Core infrastructure. Google will pay US$50 million for the takeover. Google has announced in a blog post that it intents to acquire Xively for $US50 million. Xively is an Internet of Things platform for enterprise users and is currently a division owned by LogMeIn, who has recently announced to leave the IoT market. "With the addition of Xively's robust, enterprise-ready IoT platform, we can accelerate our customers' timeline from IoT vision to product, as they look to build their connected business." Xively currently assists companies and professional users in the development of software for internet of things products, including but not limited to mobile applications, user statistics and distributing firmware updates for hardware. Google wants to use Xively's dashboard, messaging service, and its management software for IoT devices to integrate into the Google Cloud IoT Core platform. All of the 45 employees currently working at Xively will make the jump to Google as well. The company was acquired by LogMeIn in 2014 for 12 million dollars, but LogMeIn has stated that it would rather focus on customer service and its popular password manager LastPass instead of IoT. Both Google and LogMeIn have stated that the acquisition isn't complete yet and is subject to customary closing conditions.